On February 15th 2019, Nerds and Beyond had the honor of being invited to the first ever screening of Matt Cohen’s Mama Bear. The screening was packed full of family, friends, cast, and crew. It was a magical evening (you can read about the night and a review of the short film here.) After the screening ended we were able to pull the ecstatic director aside and ask him a few questions about the film’s process and his experiences. Nerds and Beyond: Now that the short is completed and being shown to an audience, what are your feelings on it? Was it everything you’d hoped it’d be? How was the process, from beginning to end for you? Griffin Munro (Matt Cohen) is stuck between a rock and a hard place these days on ABC’s daytime drama, General Hospital. Fans of the long-running soap know that former priest Griffin is in his first real romantic relationship with Ava (Maura West), and while they’ve hit their share of bumps in the road, they’re working hard to make their union work. Griffin also has an allegiance to mobster Sonny Corinthos (Maurice Bernard) that could end up being a big problem given the fact that Sonny’s Alzheimers-ridden father Mike (Max Gail) recently kidnapped Ava and Sonny’s daughter, Avery (Ava and Grace Scarola). We’re bringing you a great interview today with Matt Cohen. He’s most known for his roles as Aiden on South of Nowhere, Young John Winchester/Michael on Supernatural, Matt Cochran on Kings of Con and as Griffin Munro on General Hospital. More recently, he’s been on Criminal Minds: Beyond Borders as Ryan Garrett, the son of the main character Jack Garrett (played by Gary Sinise). Matt is also known for his interaction with fans; he regularly interacts with fans on social media. Matt usually posts a positive quote or photo every day, tagging it “#you”. Fans have really gravitated towards this and responded with a lot of love and positivity. Fans have also run various campaigns for Matt, being a force of support for someone they admire. They’ve rallied for him to appear as Superman on Supergirl and have also campaigned for him as Nightwing, making fan art and more. Supernatural fans caught their breath when Sam Winchester awoke to none other than Young John Winchester at the wheel of the Impala. 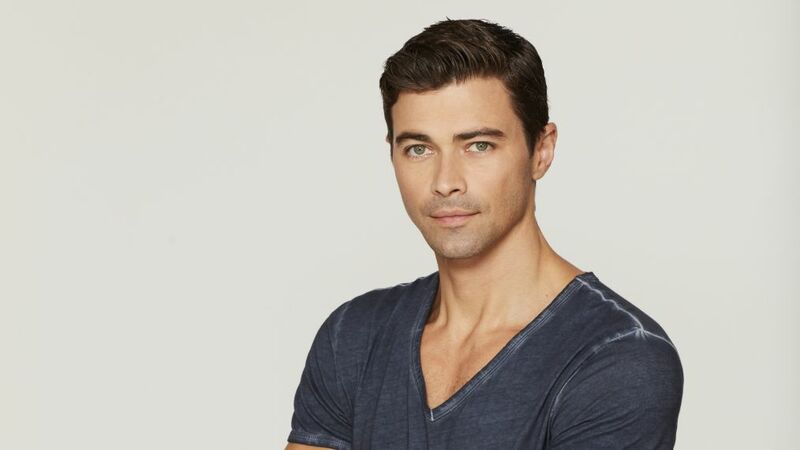 Vision or not, hot actor Matt Cohen can make a guest appearance any time and have viewers gasping with joy. Besides touring the Supernatural convention circuit, he has been busy with his role on How to Get Away with Murder and raising his seven month old son alongside his wife actress Mandy Musgrave. This South Florida raised actor is best known for his roles on Supernatural, Criminal Minds, The OC, NCIS: LA, and the filmography goes on. Q. Supernatural fans were thrilled when Sam woke up to find you at the wheel of the Impala. As far as fans are concerned, you can appear in the brother’s visions ANY time! What was it like back on the set? Any shenanigans? While the star of the latest “Supernatural” episode — “Baby” — was undoubtedly the Impala, there was one familiar face that surely delighted longtime fans of the series. 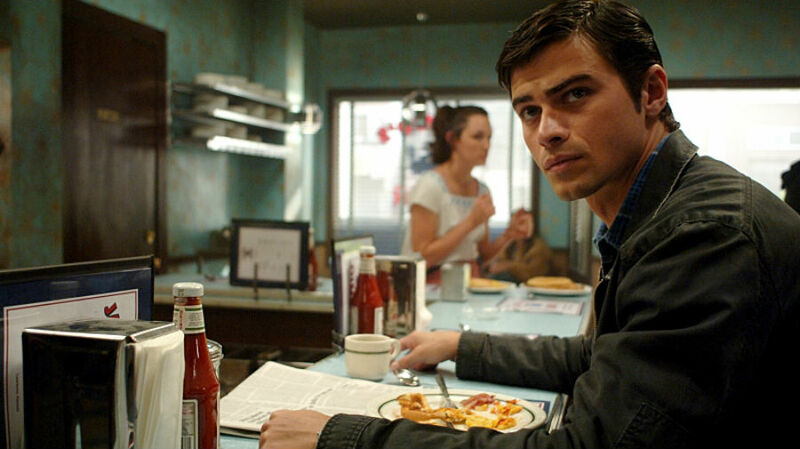 After last appearing in Season 5, Matt Cohen returned as the younger version of John Winchester, appearing in a dream Sam (Jared Padalecki) was having. For Padalecki, having Cohen back on set was a fun little family reunion, even if only for a scene. Best known for playing Aiden Dennison in the teen drama South of Nowhere and portraying both John Winchester and Michael in Supernatural, it wasn’t long before we Matt had a huge following. He currently partnered up with Creation Entertainment and travels the world meeting fans through conventions and entertaining them with karaoke, panels, and even meet and greets. However, during his off time he can’t seem to stay away from acting. Matt just signed up for a arc on the ABC hit drama, How to Get Away with Murder (HTGAWM). Matt will be playing Levi Sutter a mysterious character coming into the mix as Rebecca of lawyers who are focusing on helping others while keeping themselves out of jail. In a recent phone interview, Matt, spoke about his acting background, what it was like working on shows that made him a cult star, and his latest role on HTGAWM.